After a long wait, we finally saw foldable smartphones come to life this year. Among all the new foldable smartphones that have made their debut, Lenovo-owned Motorola is also working on a new foldable smartphone. The company is planning to bring back a revamped version of its popular Motorola Razr phone. 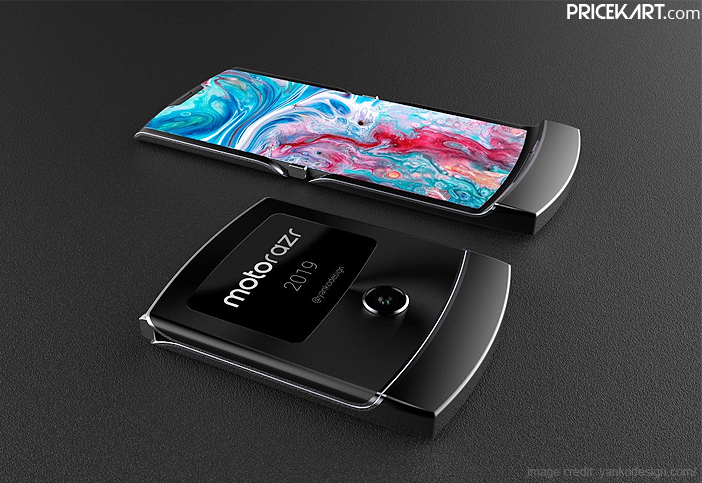 The upcoming Moto Razr 2019 is unlike any other foldable smartphone that we have seen till date. Recently, a concept video of the Moto Razr smartphone appeared online giving us a glimpse of what we can expect from the device. The concept is based on a Lenovo patent that was submitted recently. 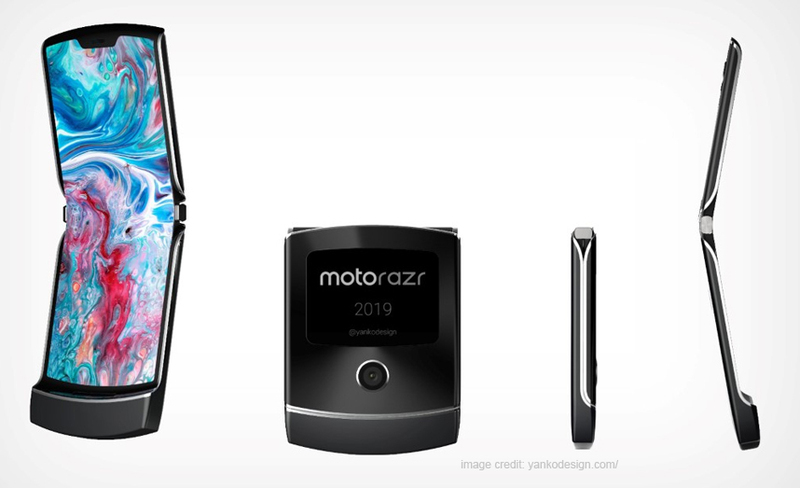 If the concept render is anything like the actual smartphone, then it is safe to say that the Moto Razr 2019 looks like the best foldable smartphone we have seen so far. Additionally, along with the video even the speculated specifications of the smartphone have been spotted online. The video also reveals the speculated specifications that we might get to see on the upcoming Moto Razr smartphone. As per rumours, the smartphone will feature a 7.5-inch display with a screen resolution of 876 x 2142 pixels and an aspect ratio of 22:9. This new aspect ratio is taller and thinner that the 21:9 aspect ratio that we have been seeing on the latest Sony mobile phones in India. These specifications will be seen when the screen is opened. On the other hand, when folded, the smartphone will sport a 3-inch display on the back and a 4-inch display on the front. 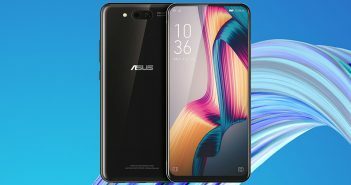 Under the hood, it will run on the latest and powerful Qualcomm Snapdragon 855 processor. However, rumours also state that the smartphone could most likely be powered by the Qualcomm Snapdragon 710 processor. With triple camera mobile phones trending, even Motorola has adapted a similar concept for its foldable smartphone. 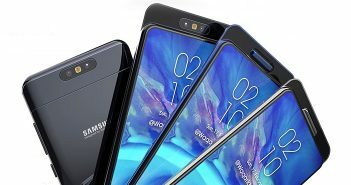 Moto Razr 2019 will feature a triple camera setup which will include a 48MP primary camera, a 20MP second camera and a 16MP tertiary camera. Overall, the smartphone will be backed by a massive 5500mAh battery. 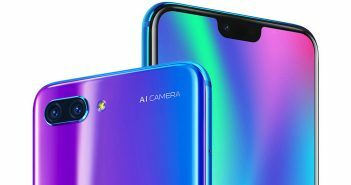 If true, it would definitely be one of the best big battery mobile phones. How far these rumours are true can only be judged as we get an official announcement or as we near the launch date.